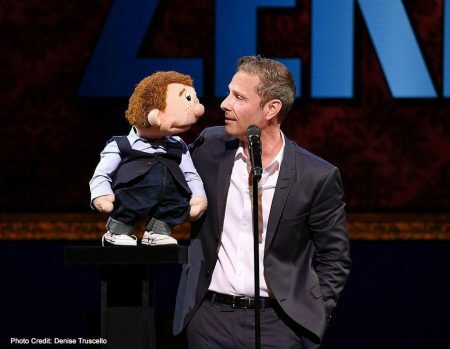 Comedy ventriloquist and Season 10 winner of America?s Got Talent, Paul Zerdin celebrated the opening night performance of his first-ever headlining production on the Las Vegas Strip, MOUTHING OFF at the PH Showroom at Planet Hollywood Resort & Casino on May 13, 2016. Featuring the precocious infant Baby, belligerent Albert and sharp-tongued Sam, Zerdin and his trio of comical misfits were granted with tremendous applause along with a standing ovation following the 7 p.m. performance. After the show, the festivities continued late in to the night at Gallery Nightclub inside Planet Hollywood. Friends and invited guests shared laughs with Zerdin, and featured artist Robyn Mellor, congratulating them on the new production while taking pleasure in light bites and sipping drinks. Notable names in attendance at the opening night red carpet and performance include Ace of Cakes star Duff Goldman, America?s Got Talent Season 9 winner and Las Vegas headliner Mat Franco, ABSINTHE?s Joy Jenkins, UNDER THE INFLUENCE star Frankie Moreno and Dancing With the Stars? 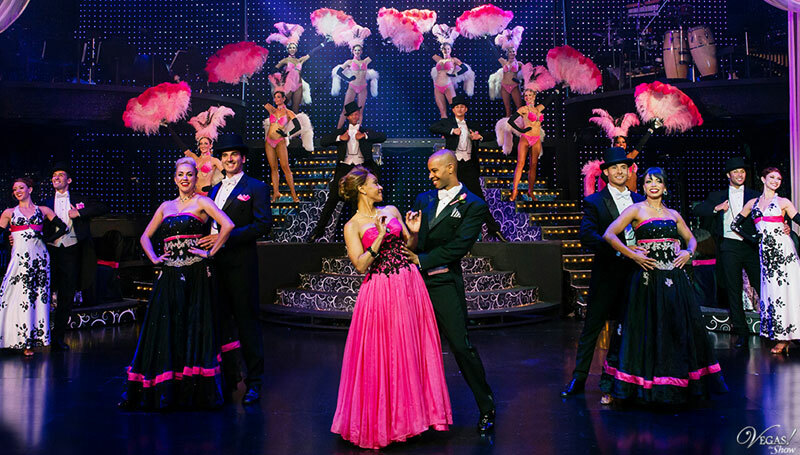 Lacey Schwimmer, cast members from MILLION DOLLAR QUARTET, cast members from JERSEY BOYS and others. 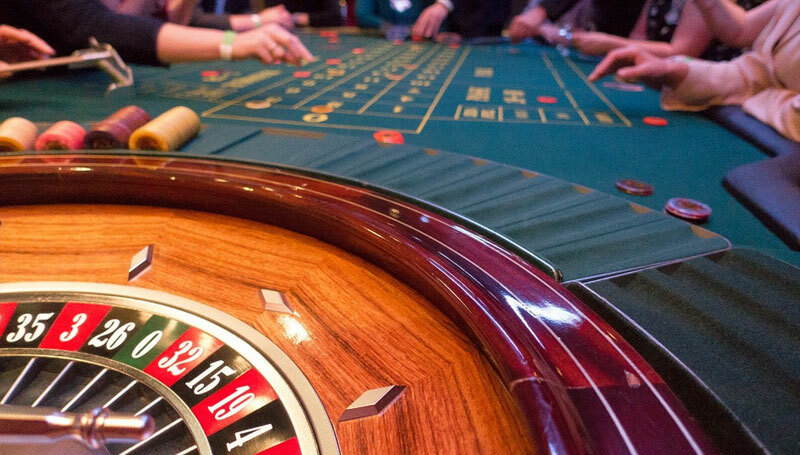 PAUL ZERDIN: MOUTHING OFF is now entertaining audiences nightly inside the PH Showroom at Planet Hollywood Resort & Casino. Performances are Tuesday-Sunday at 7 p.m., with no show on Monday.